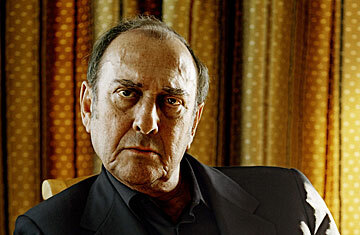 Harold Pinter was speaking to the press just after receiving the Nobel Prize for Literature in 2005. "I was told today that one of the Sky channels [the satellite news network owned by Rupert Murdoch] said this morning that Harold Pinter is dead.' Then they changed their mind and said, 'No, he's won the Nobel Prize.' So I've risen from the dead."